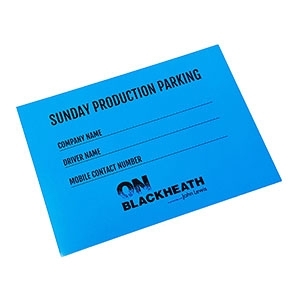 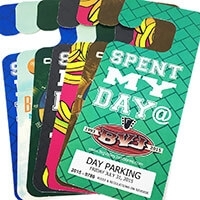 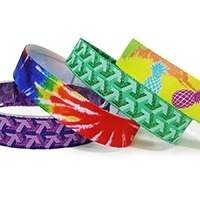 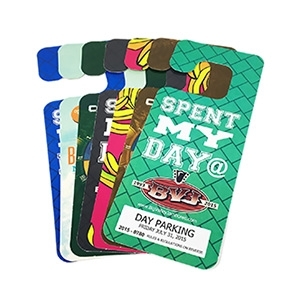 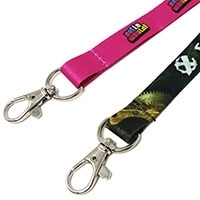 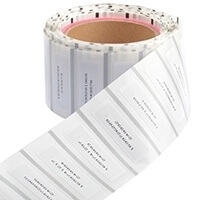 Design your own custom Tyvek, plastic and cloth wristbands with our easy online design tool. 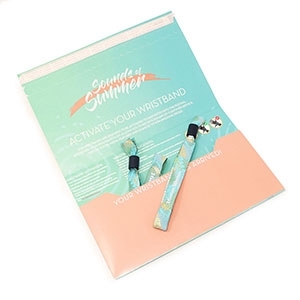 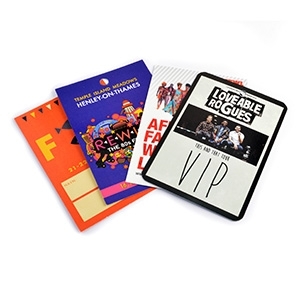 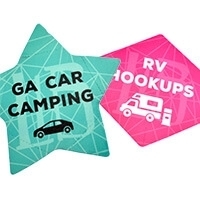 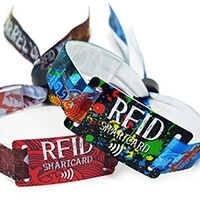 Customize your own Tyvek, plastic and cloth wristbands with our simple online designer. 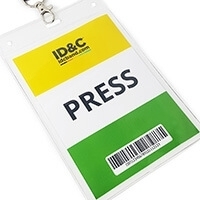 ID&C is honored to call sunny Sarasota Florida our home. 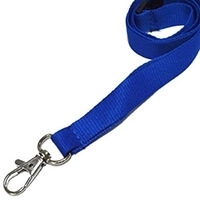 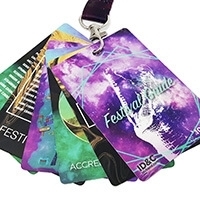 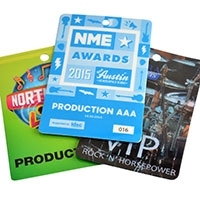 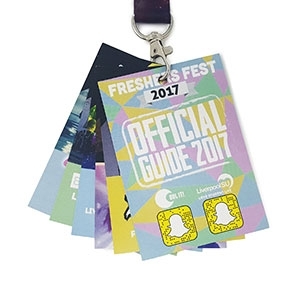 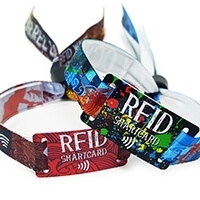 We are based right here in the USA and are proud to provide the best quality in wristbands, lanyards, and RFID passes to the global festival and event industry. 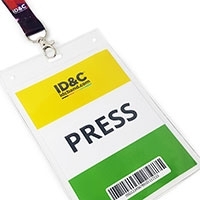 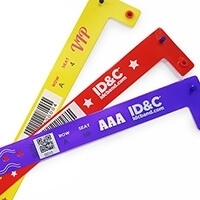 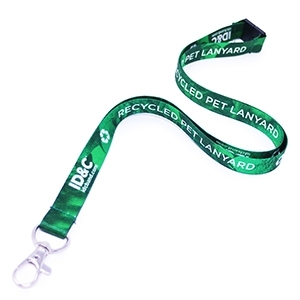 ID&C provides the highest quality wristbands for any event large or small. 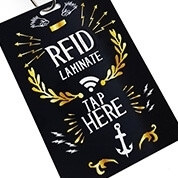 We offer the fastest shipping times in the USA and you get free ground shipping for online orders over $100. 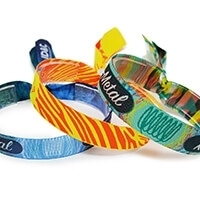 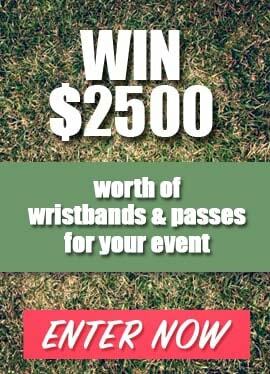 We offer 24 hour wristbands for those last minute needs. 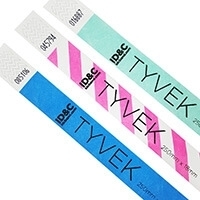 Our custom Tyvek wristbands and vinyl wristbands are printed here in the USA, ready for same day despatch. 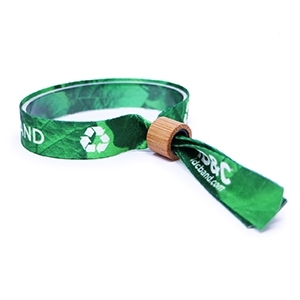 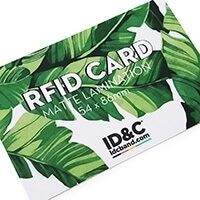 ID&C has a number of custom wristband products and features that are only available through us. 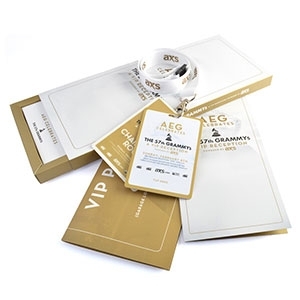 That means, you get unique security solutions tailored to your events needs.